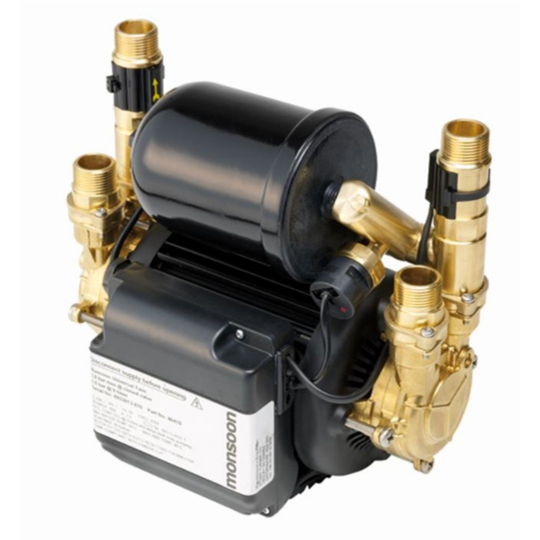 The heating pumps we provide are for domestic central heating systems. 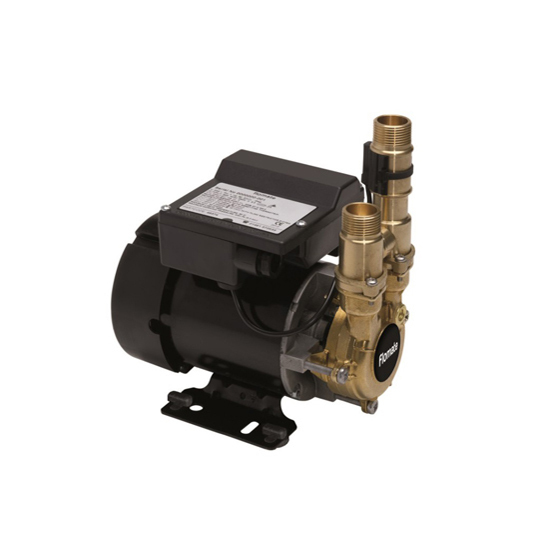 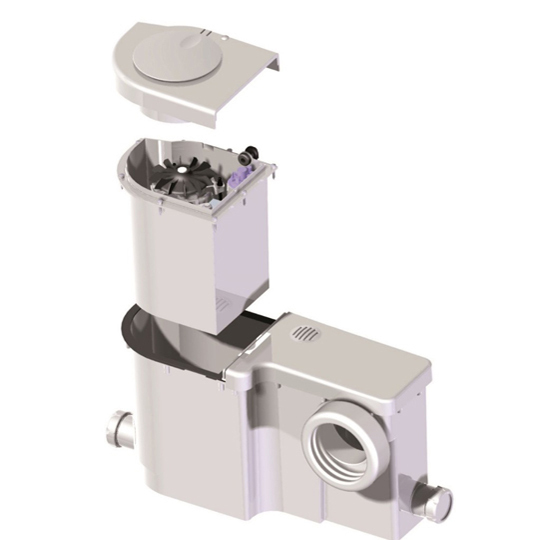 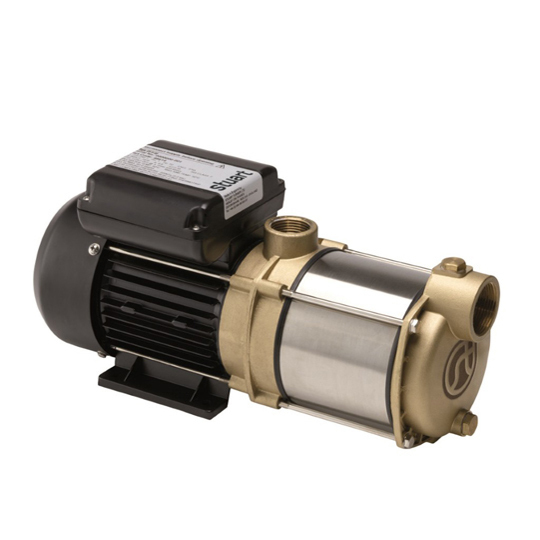 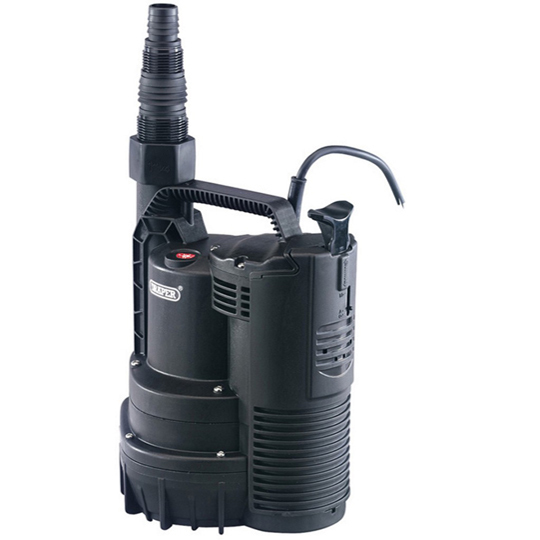 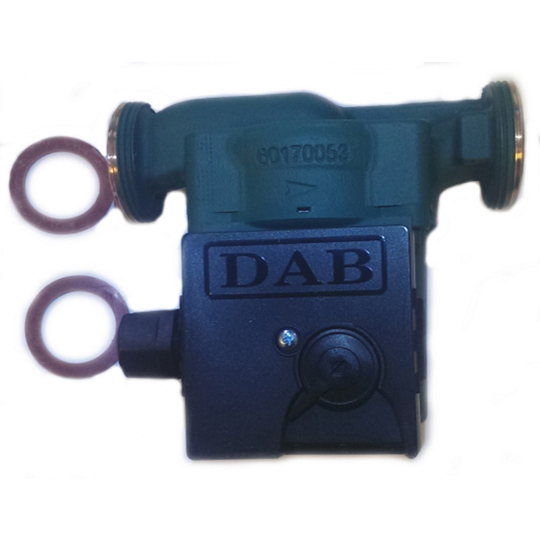 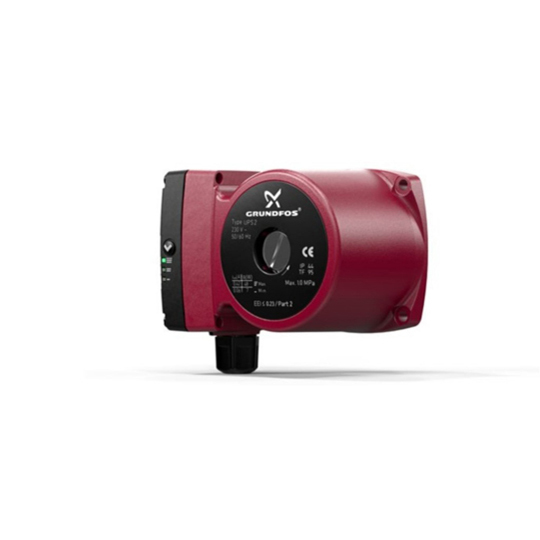 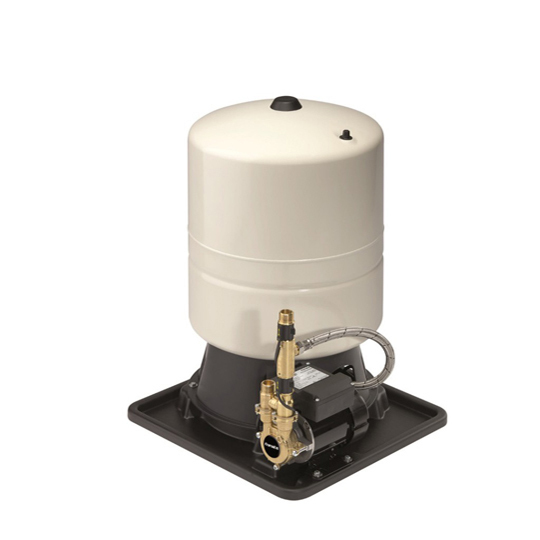 Our heating pumps come with the highest quality and the highest maufacturing specification. 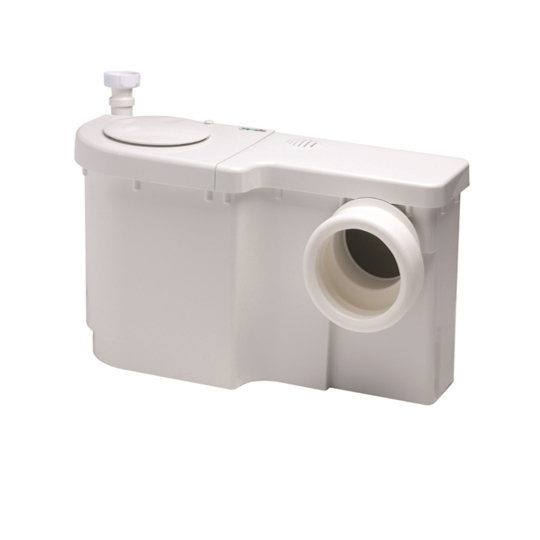 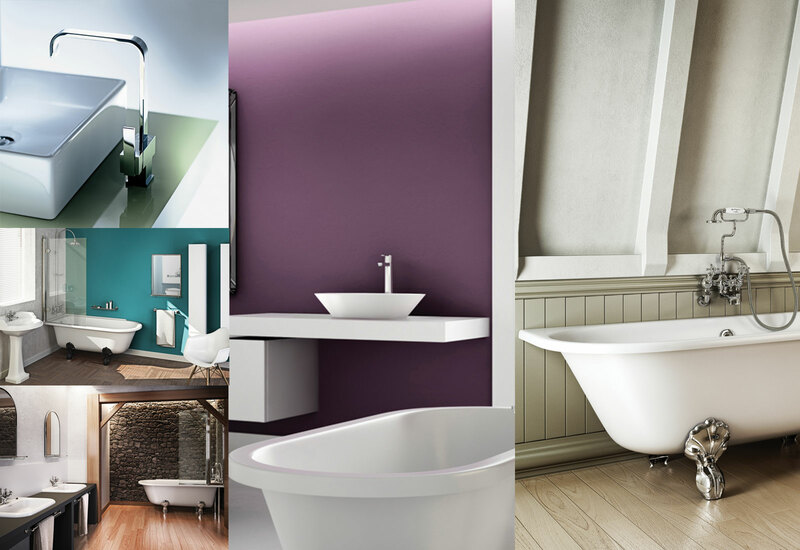 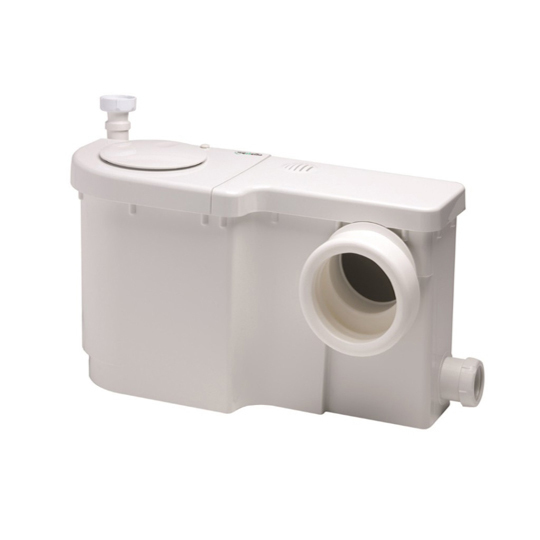 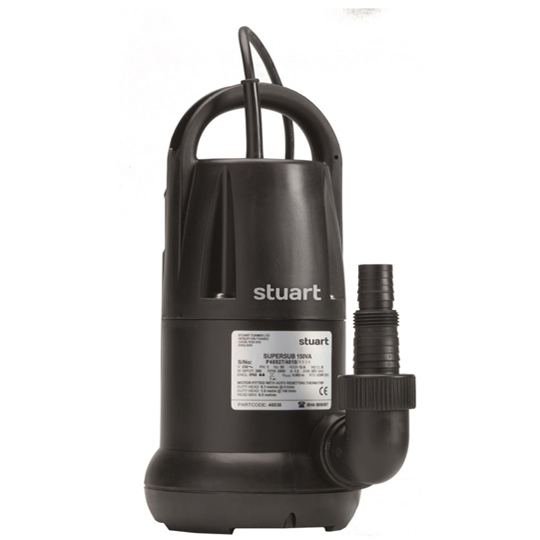 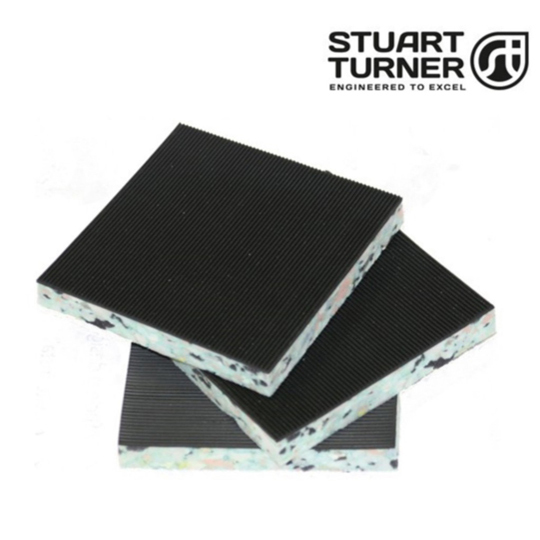 Most pumps provide the heart of any central heating system.